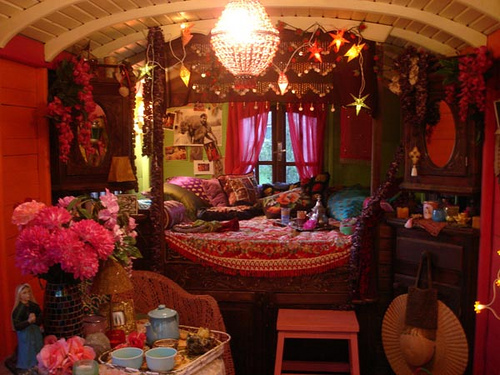 In case you haven’t noticed, in my heart, I am a gypsy. As such, I would really appreciate receiving a caravan for my birthday. Stocked full of wine and cool gypsy stuff, like jangly coins and scarves. Seriously, though, even though I am not Romani by blood, I am pretty sure I’m a gypsy anyway. I can just feel it. Or maybe it’s all the wine I’ve been drinking.